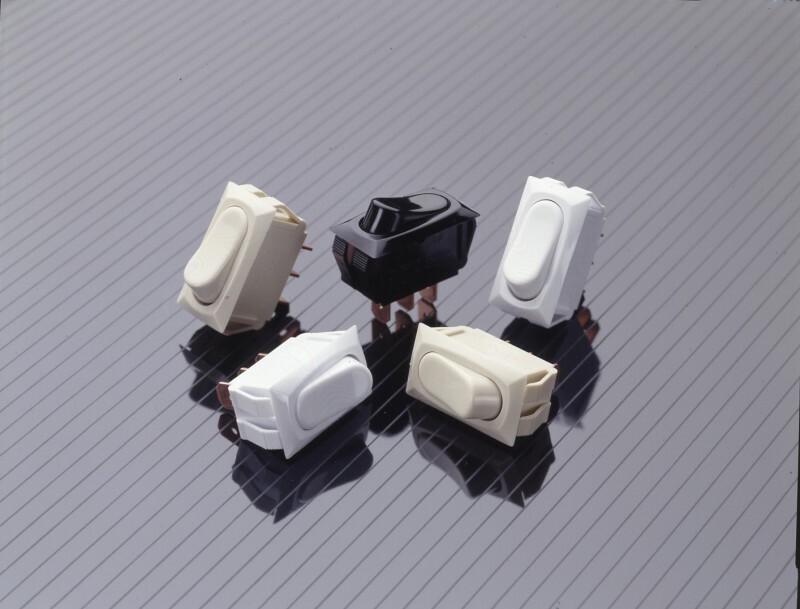 CW has the capability, willingness and resources to design a custom product or customize a standard product to meet your specific design requirement if one of our current products does not meet your requirements. In many cases, this could be achieved with a simple design modification. 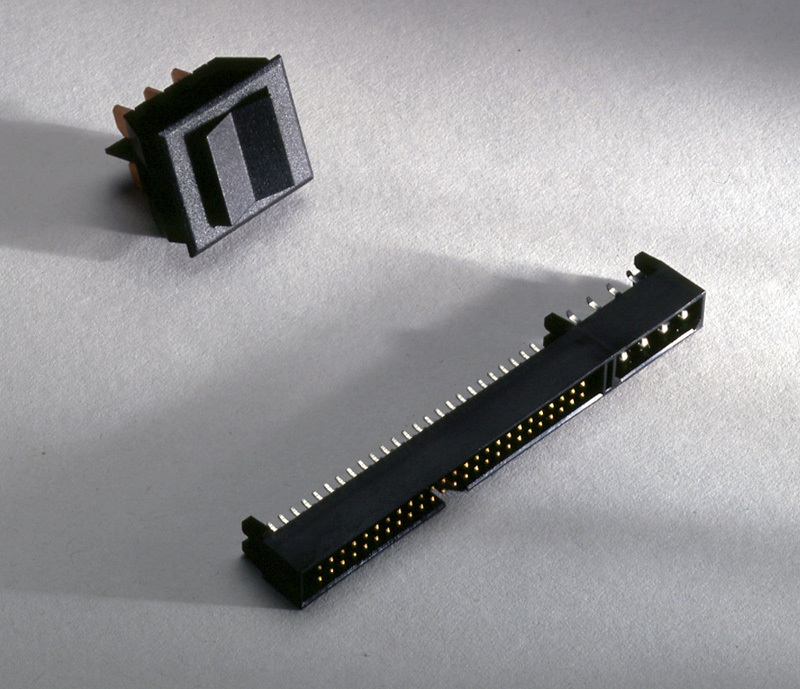 Or we can develop a new, low cost solution that meets the parameters of your specific application. 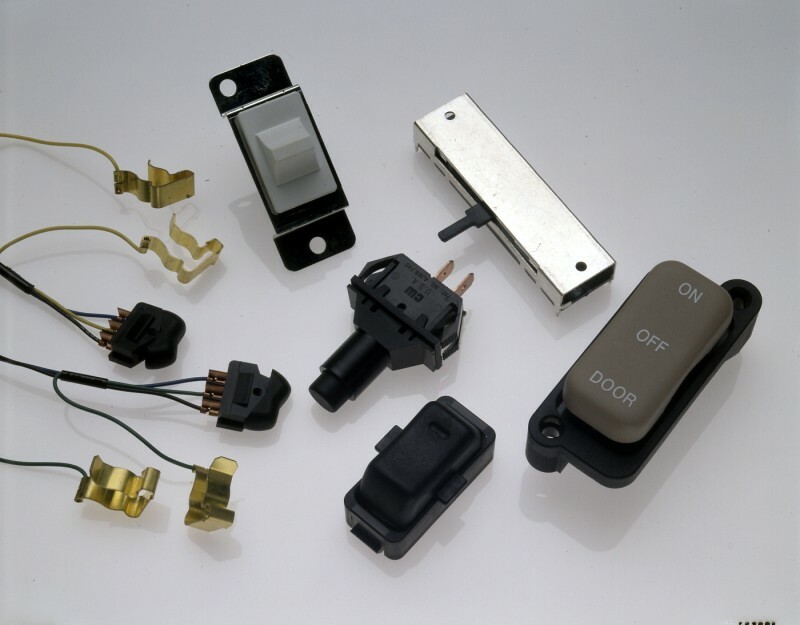 OEM’s throughout the world rely on CW for our expertise in design and cost-effective solutions. We offer total development and manufacturing support as our design teams transform your ideas into prototypes and test them in our UL, CSA and DOD-certified laboratory. 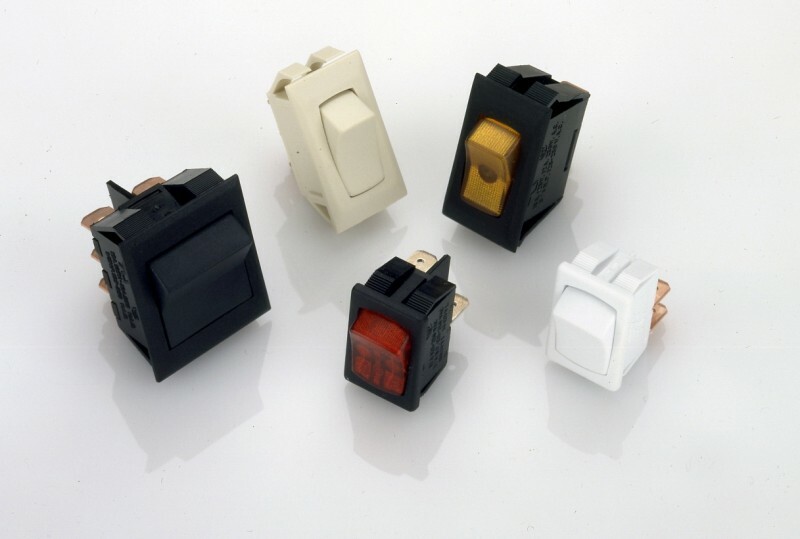 CW supplies leading commercial and military OEM’s throughout the world with custom switches for mid to high-volume production requirements. Our new product development staff is focused on solutions and has a proven track record of bringing new designs to market. We are vertically integrated and this gives CW a key competitive advantage. 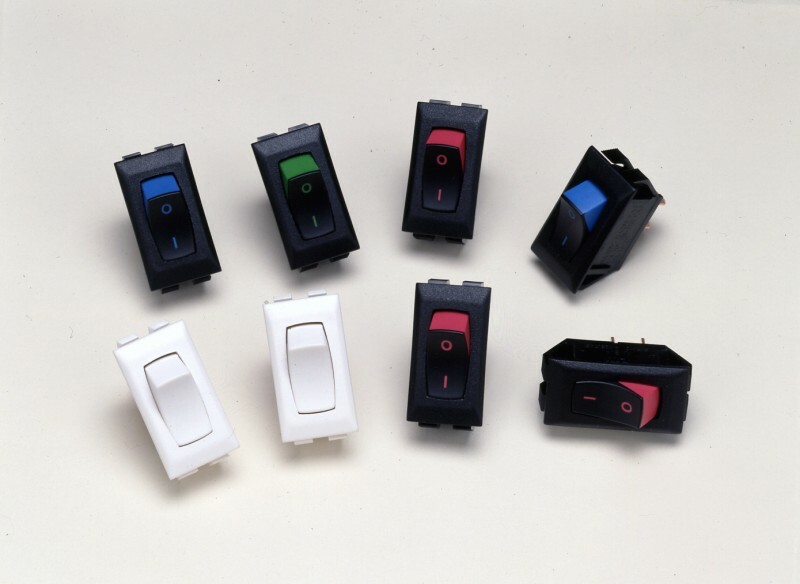 We control the design, validation, tooling and manufacturing of your custom switch utilizing our unique in-house capabilities. 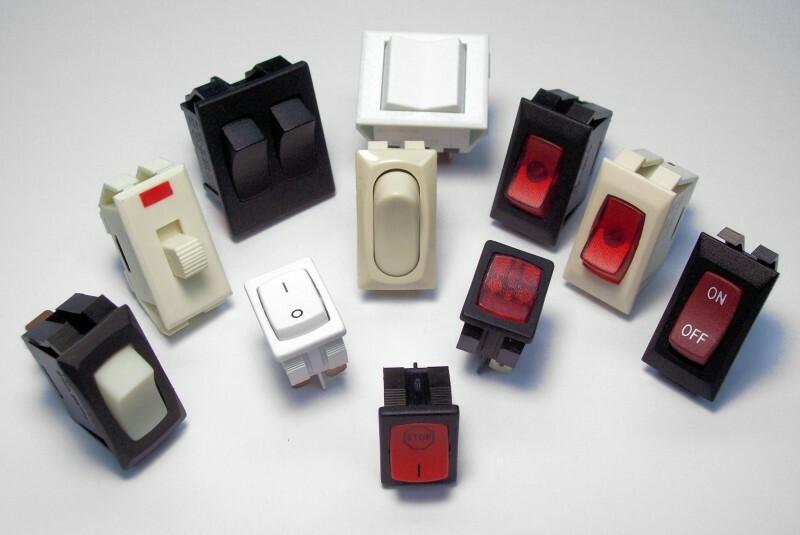 Contact CW today and let our experienced engineering team design a Custom Switch that will meet or exceed your specific application. 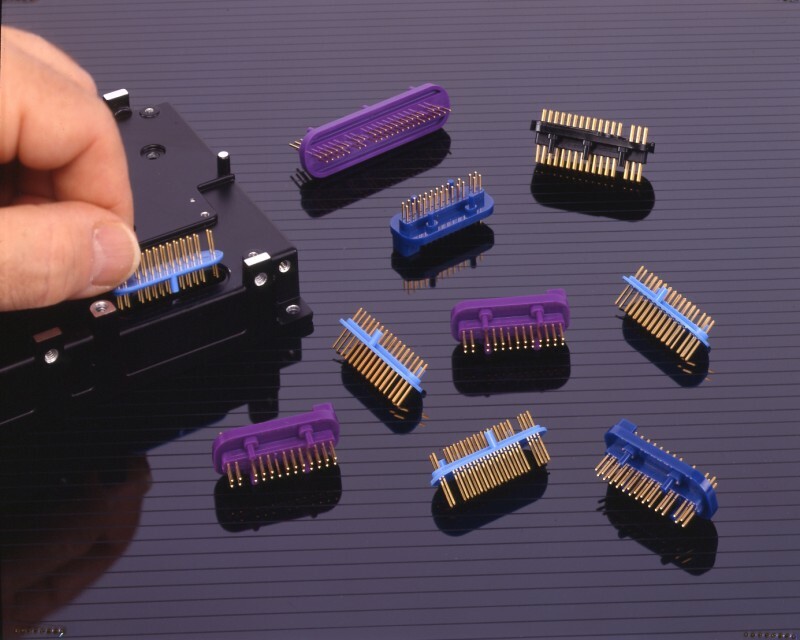 Leading Aerospace, Defense and Commercial OEM’s rely on CW to meet their custom connector requirements. 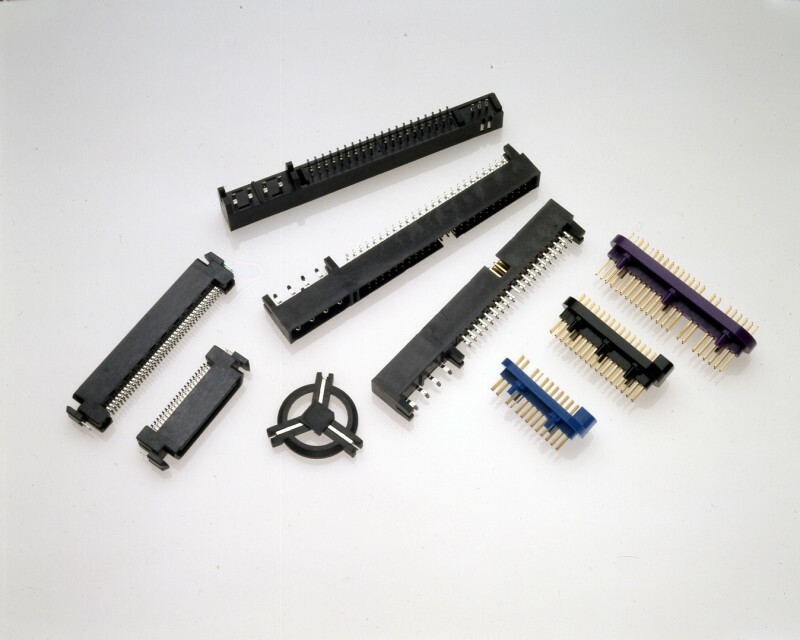 From a modified IDC to a customized high density rectangular connector to a specialized disk drive connector or a custom hinged connector, CW design teams transform your ideas into solutions for your specific application. Our new product development staff is focused on solutions and has a proven track record of bringing new designs to market. We are vertically integrated and this gives CW a key competitive advantage. 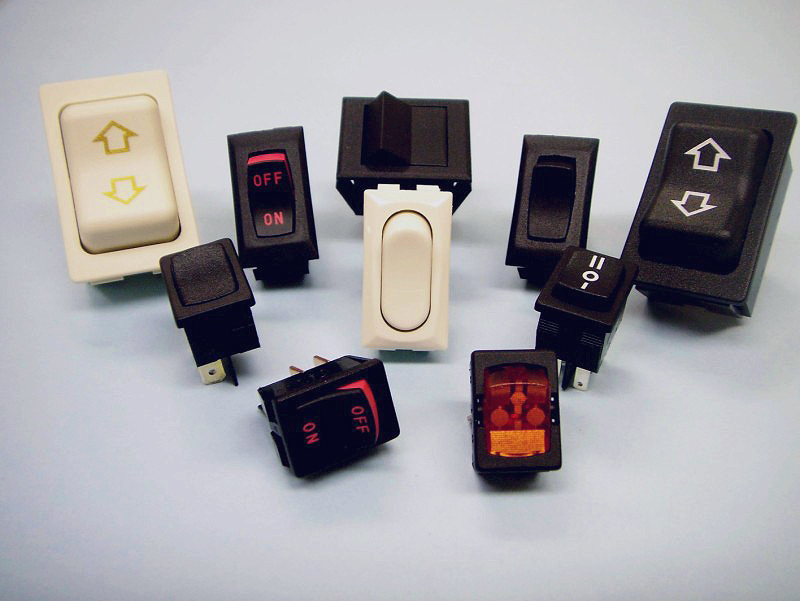 We control the design, validation, tooling and manufacturing of your custom switch utilizing our unique in-house capabilities. 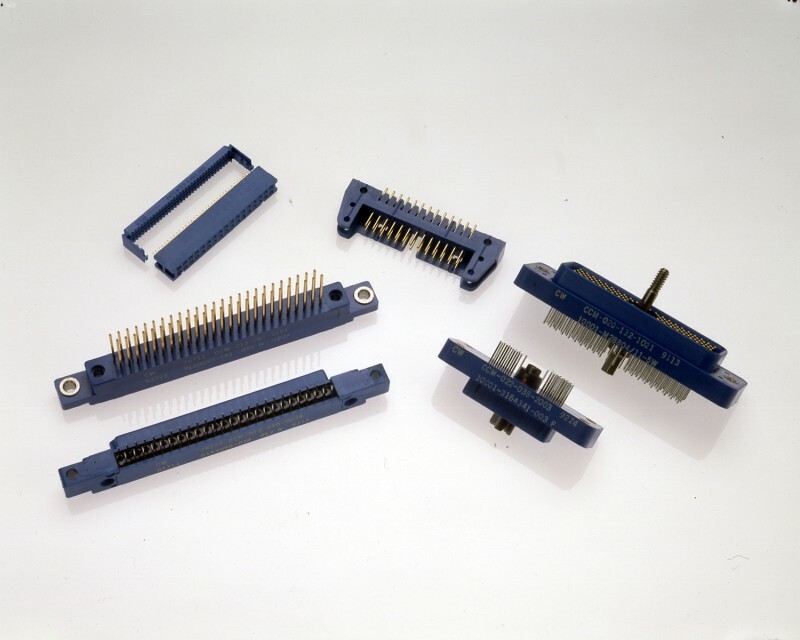 Contact CW today and let our experienced engineering team design a Custom Connector that will meet or exceed your specific application. CW Industries has entered into confidential private label agreements with other companies seeking a stable, U.S.-based company that can extend their own engineering capabilities including design, prototype, tooling and US-based technical support and manufacture high-quality, mid to high-volume products cost-effectively. 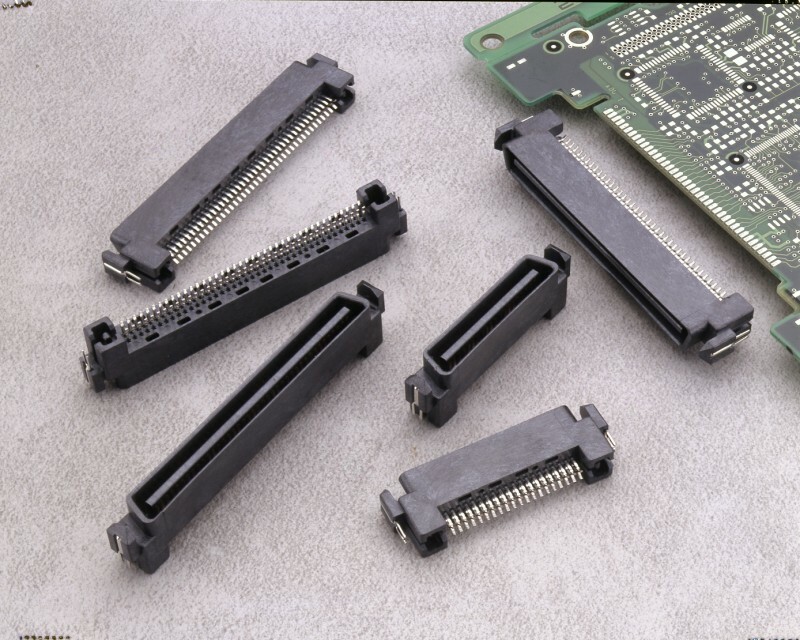 Our fully integrated manufacturing facilities permit us to control the conversion of raw materials to finished product. 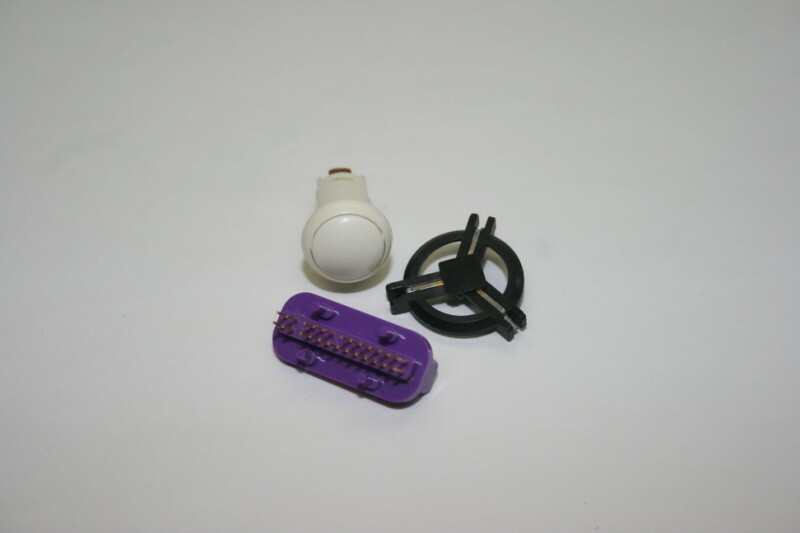 In addition to engineering, we have the capabilities to injection and insert mold, stamp and plate in-house. 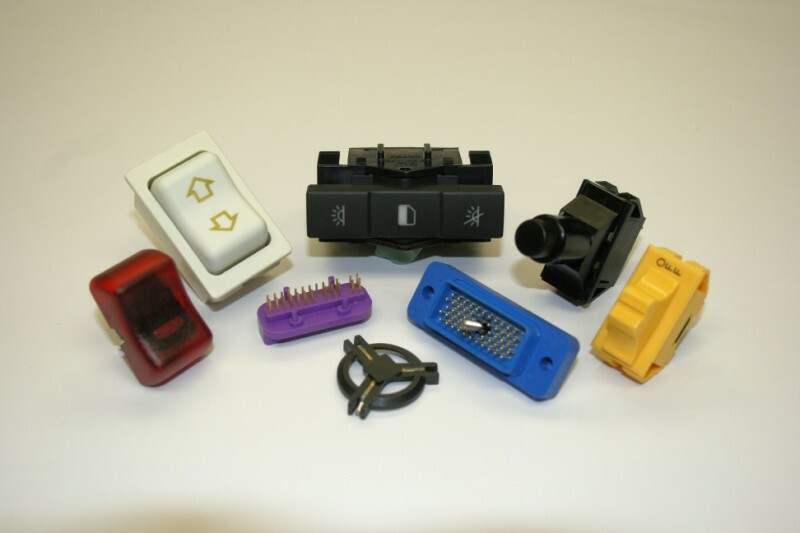 We design and build our own molds and contact dies in three state of the art tool shops as well as most of our assembly equipment. We also have automated and semi automated equipment with vision systems integrated into the equipment to ensure high-quality and repeatability. 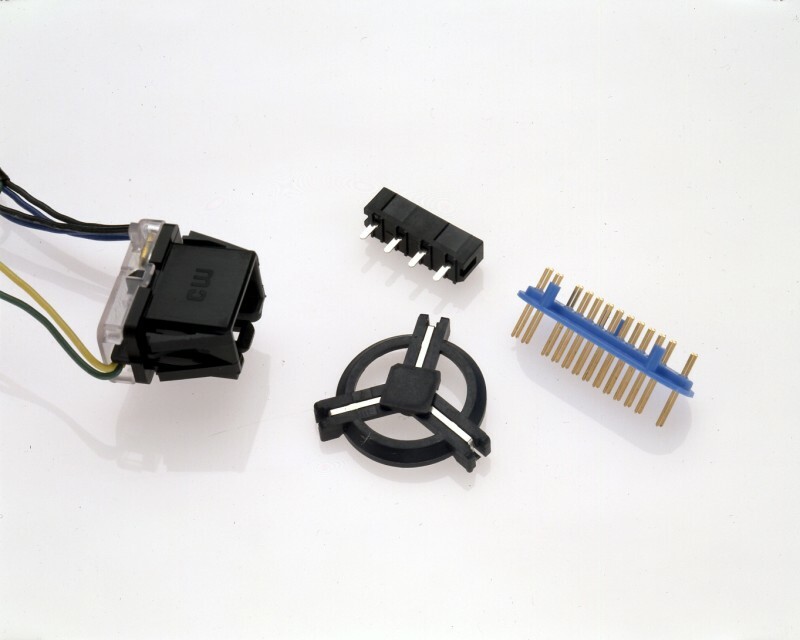 CW Industries has a long-standing reputation for providing high-quality components to its customers. We are IS0 9001 certified and our staff monitors the quality process from design to finished product. 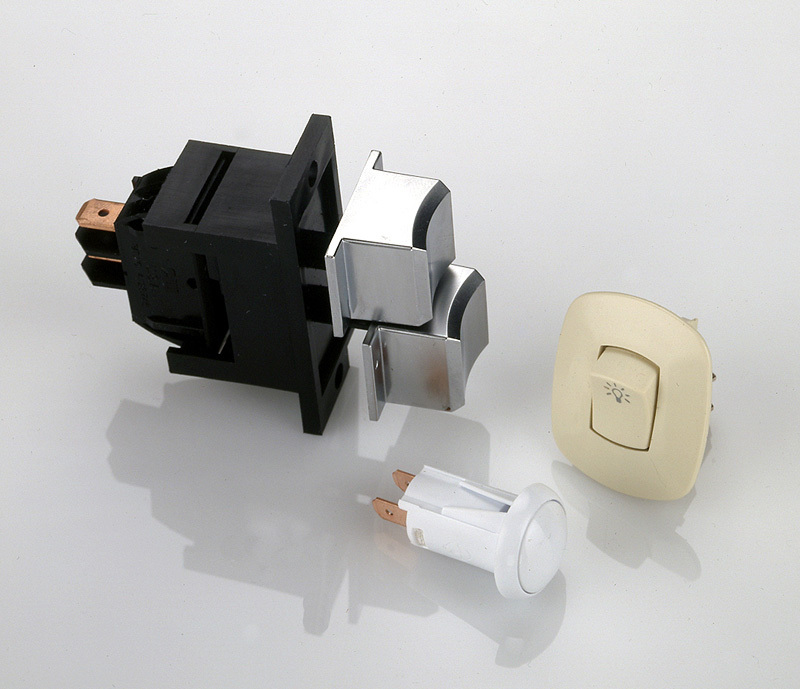 Our Test Laboratories are fully equipped to monitor and test CW products to published standards in addition to testing to customer specific requirements. Our in-house test facilities are qualified to Department of Defense standards.